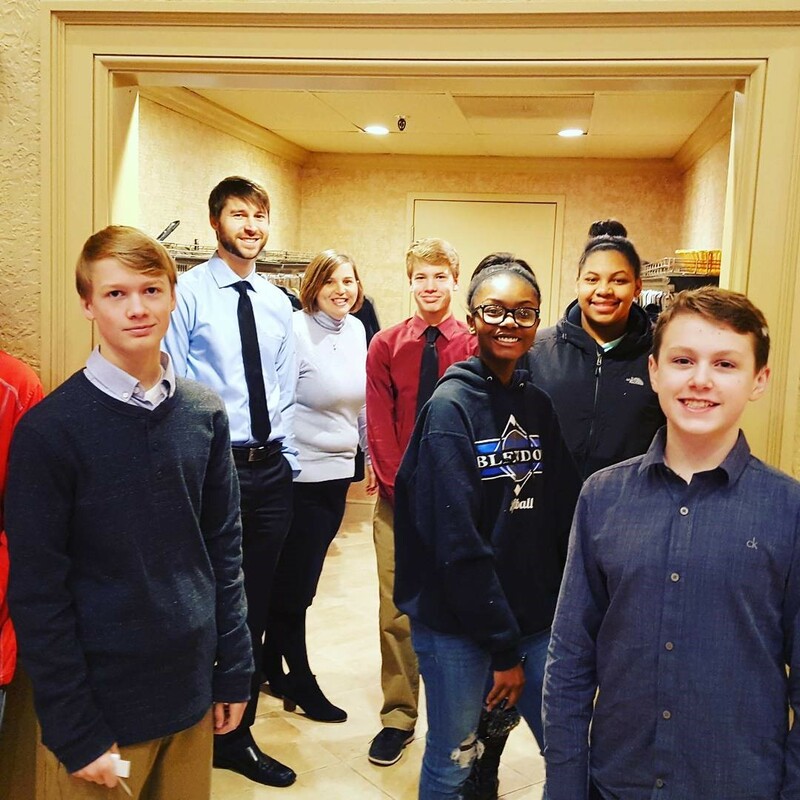 Leadership Westerville is taking Spring cleaning to the community by organizing our 17th Annual Service Day on Saturday, April 27, 2019 from 9 am to 1 pm at Westerville South High School. We are looking for volunteers of any age. We just ask that children are old enough to do the tasks. 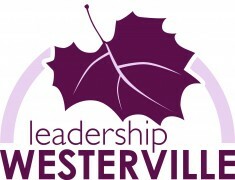 Leadership Westerville (registration begins at 8:30 a.m.), in cooperation with local businesses, service organizations and volunteers, will provide helpful household services to senior citizens and home bound residents throughout the Westerville School District on Service Day. Since our very first Service Day in 2002, hundreds of volunteers have donated their time and talents by helping others with simple household chores and yard work. 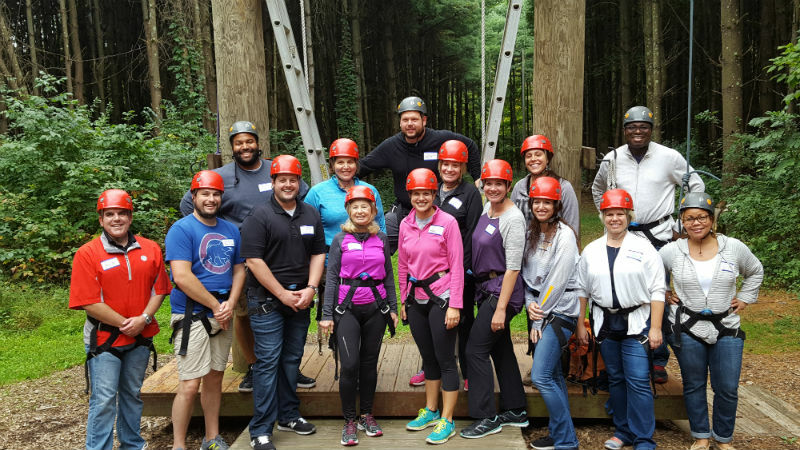 For more information contact Matt Lofy, Leadership Westerville Program Manager, at (614) 882-8917 or by email. Follow our event on Facebook and share with your office, colleagues, friends and family! 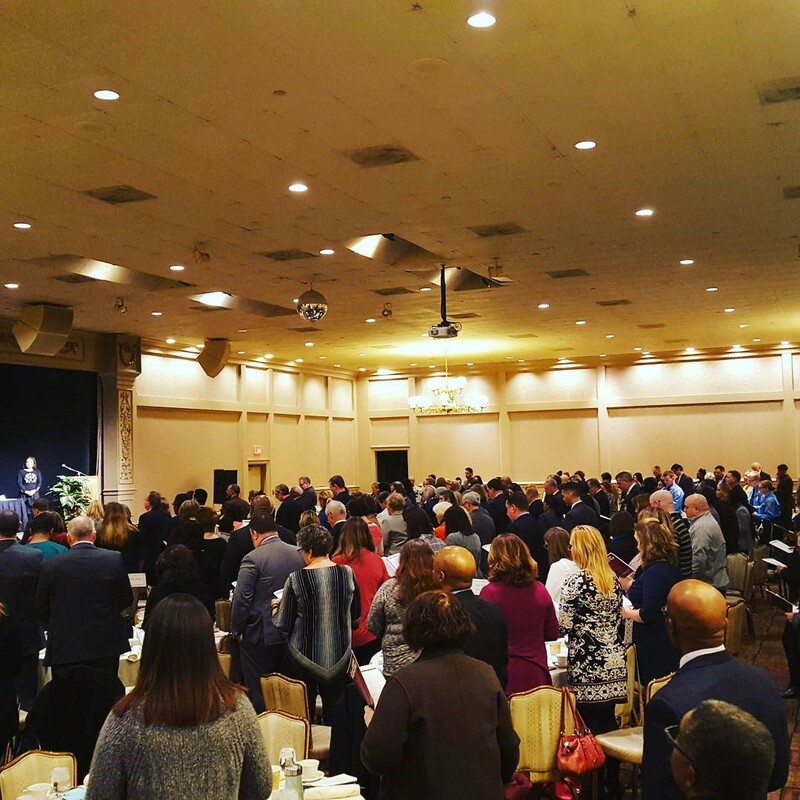 We are in need of support to make this day and the mission of Leadership Westerville possible. DONATE TODAY! The services are provided free of charge by community volunteers. Please provide supplies needed for projects. Requests are due by April 12, 2019. Linda Rano-Jonard – RE/MAX Affiliates Inc. 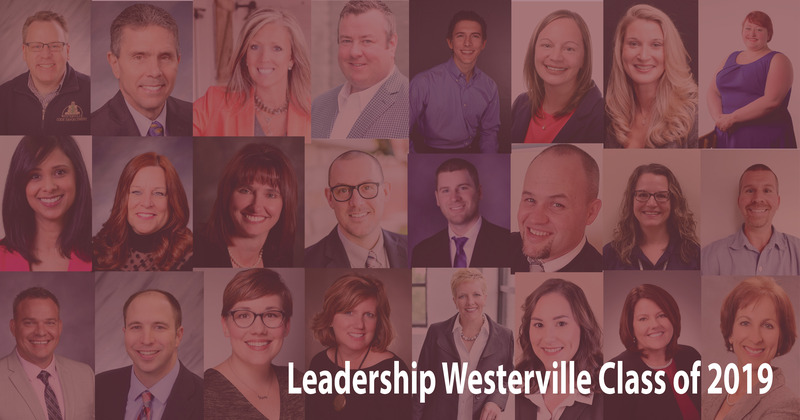 The Westerville Area Chamber, the City of Westerville, Westerville City Schools, Otterbein University, and the Westerville Public Library are working in partnership to offer Leadership Westerville. 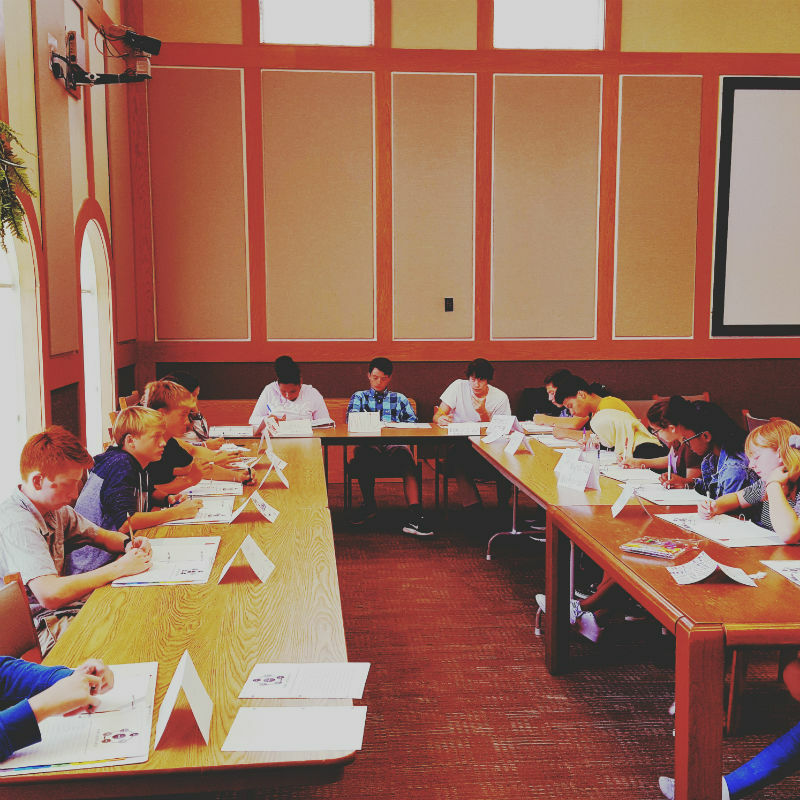 The goal of the program is to create a dedicated group of civic leaders who understand key issues facing the community. 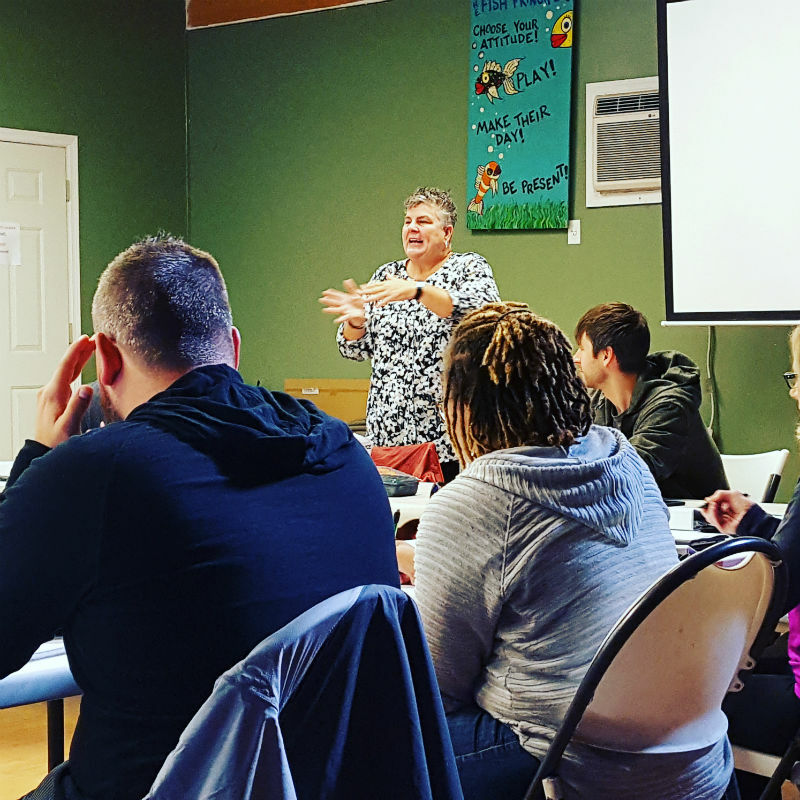 Each participant will be committed to cultivating the city's future through personal involvement and a willingness to serve. 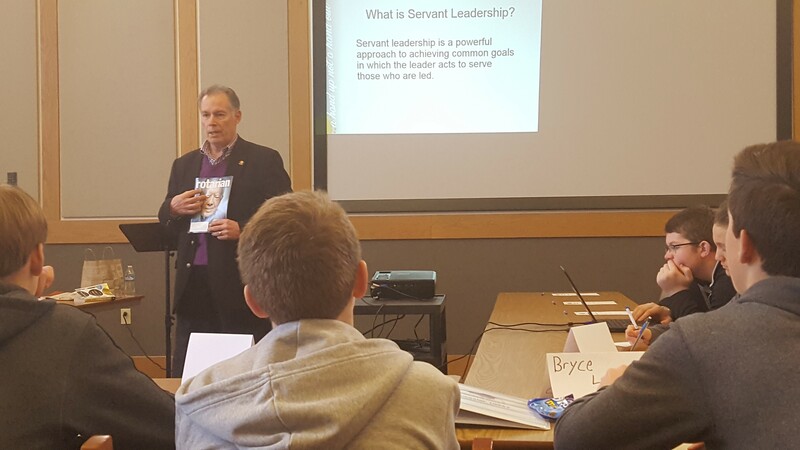 To develop multi-generational diverse leaders who serve the Westerville community. 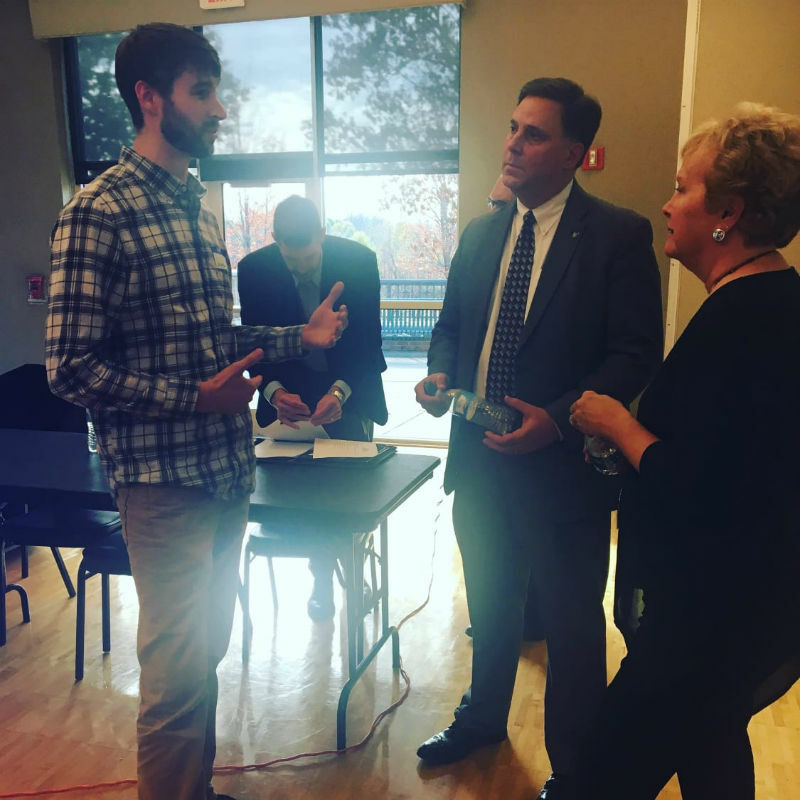 Establish a network of well-informed, committed, and involved citizens to advance the community in which they live. 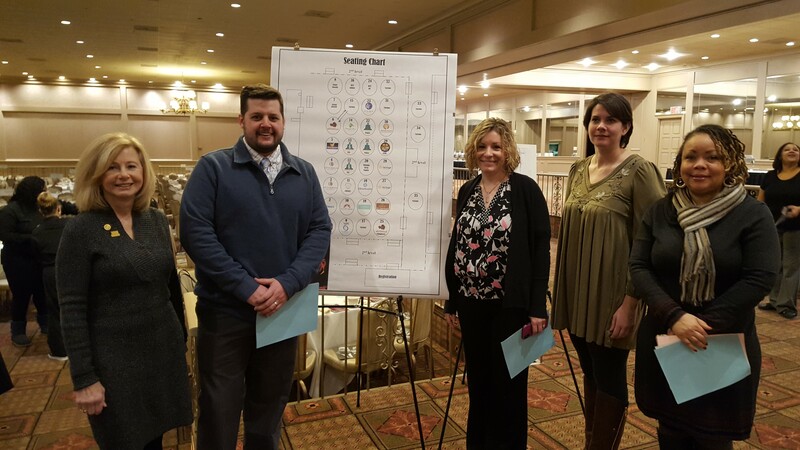 The core values of Leadership Westerville are civic engagement, stewardship, and community collaboration. 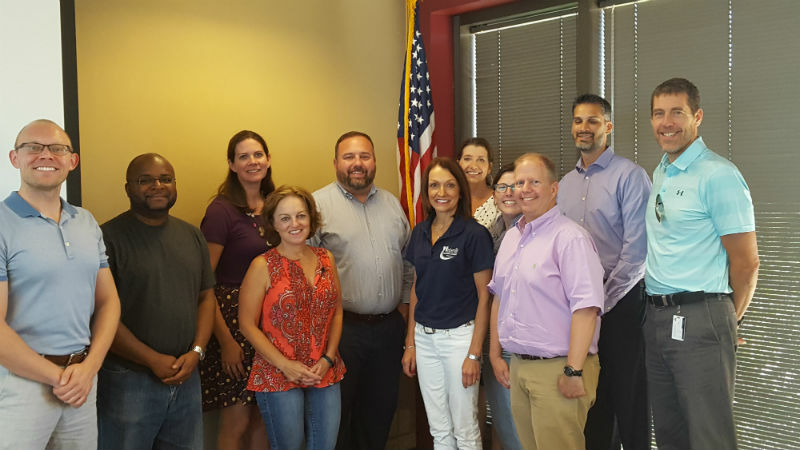 We are pleased to announce a partnership between the Leadership Westerville board and the Westerville Area Chamber of Commerce. 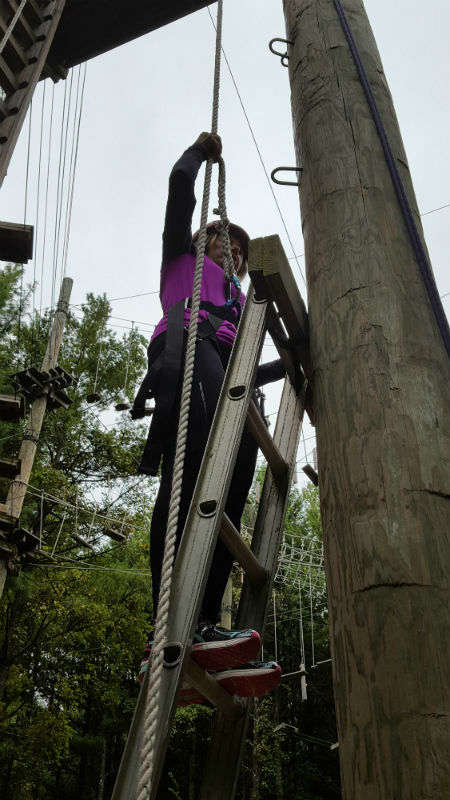 The Chamber will serve in the capacity of manager for this program and perform, as needed the day-to-day management and operation of the Leadership Westerville programs and related activities. We look forward to working in collaboration and expanding our partnership with the Chamber. 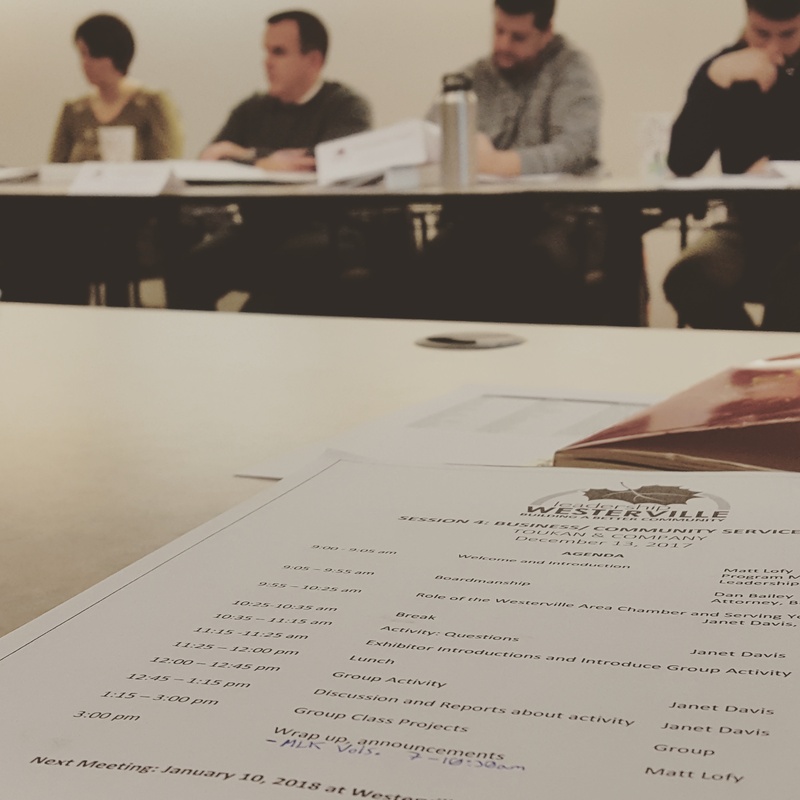 We commit to continuing to bring a stellar leadership program to the greater Westerville community to develop leaders within their businesses and ready to serve to advance our community.